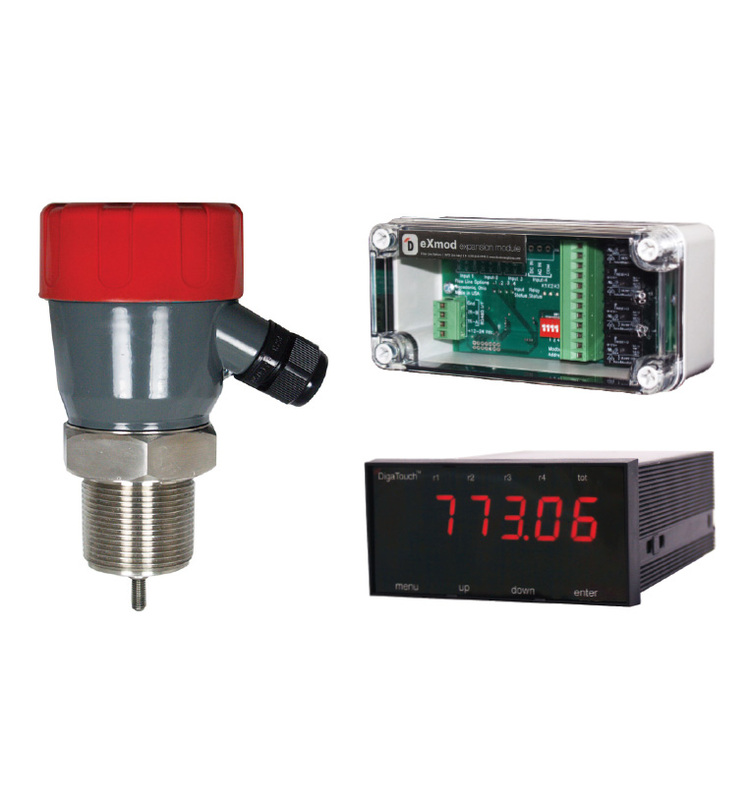 The FLO-CORP MEMFlo™ MFT2 two-wire in line flow transmitter accurately calculates and outputs flow rate. 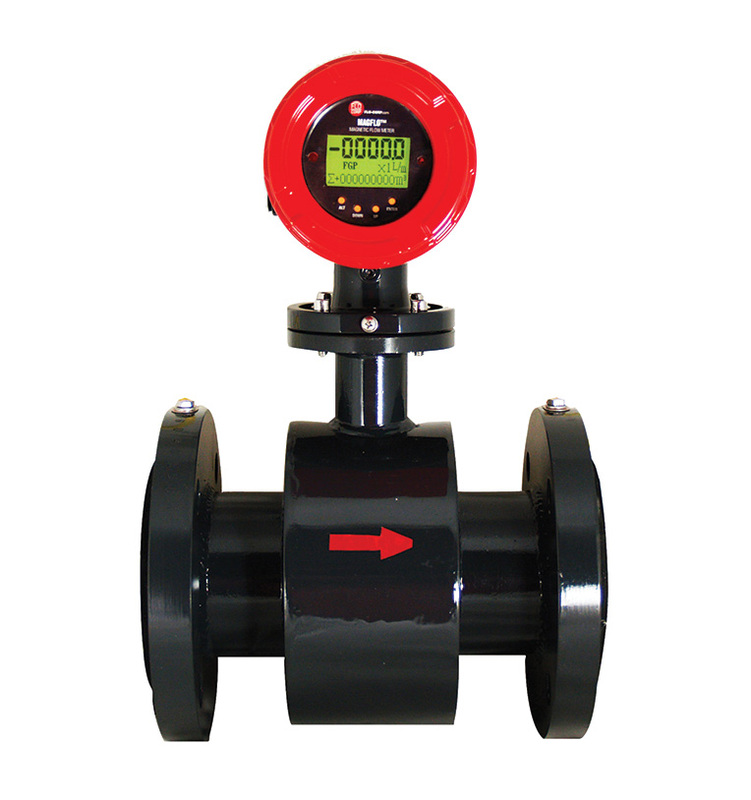 It is compatible and maximizes performance with all MEMFlo VA Flow Meters. 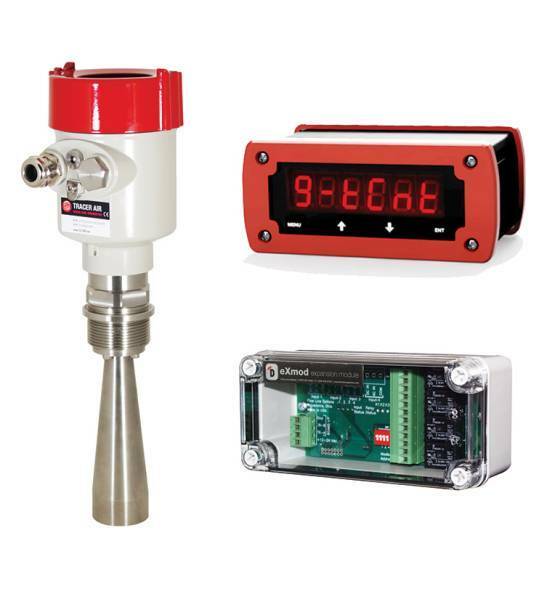 The MFT2™ two-wire flow transmitter accurately calculates and outputs flow rate. 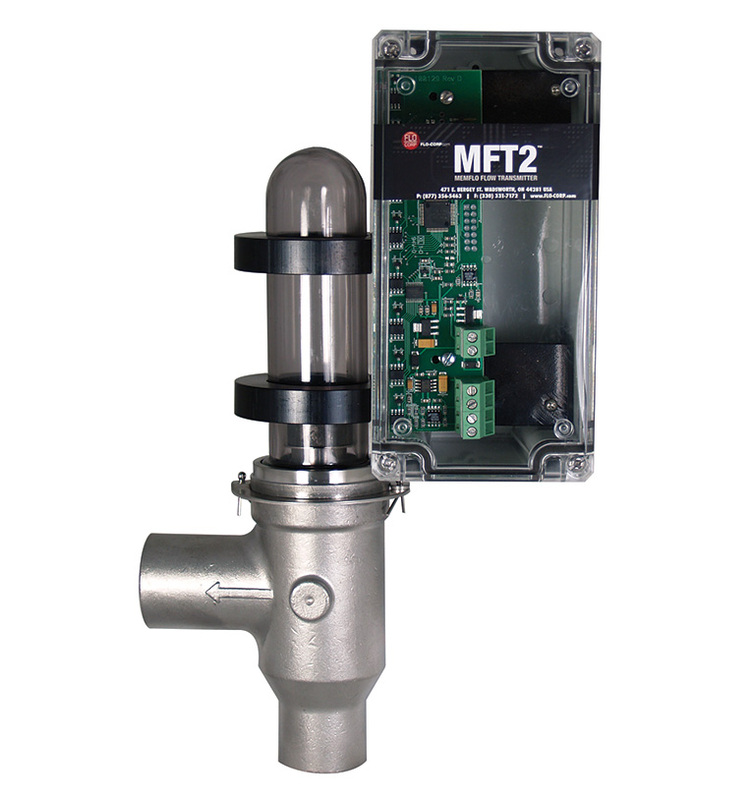 Compatible with any MEMFlo variable area flow meter, MFT2™ combines FLO-CORP’s time-proven variable area technology with a high tech processor and solid state circuitry. Each device includes an analog output that can be configured for 0-5 VDC, 0-10 VDC, or 4-20 mA current loop. Typical applications include pump flow output, compressed air consumption, cooling flow monitoring, steam flow usage/optimization and combustion gas metering.